Whether a complex system involving hundreds of drives, motors, sensors and integrated pieces of equipment, or a machine with on-board control, your Human Machine Interface (HMI) and Supervisory Control And Data Acquisition (SCADA) systems are your eyes and ears to your operation critical systems. 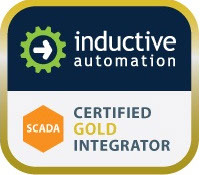 ISN understands and appreciates that simplicity and ease of use should be at the forefront of any good designer's mind when developing the interfaces that will be used daily by your operators, and that is exactly what we have put first when developing our HMI/SCADA standard code bases. 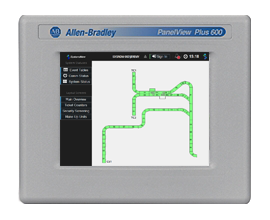 Whether deployed independently on separate platforms, or combined together into a single supervisory control system, ISN can provide you with easy to use and maintain HMI/SCADA operator interface and control systems. An HMI/SCADA should give you quick visibility into the operating status of your system, and its individual components. They should also give you real-time metrics as to system performance.